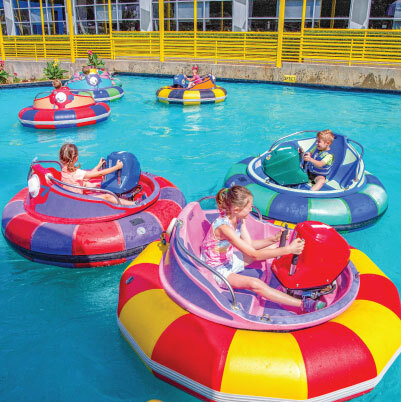 Hop aboard and sail away on Malibu's Bumper Boats! Malibu Norcross offers affordable family fun. Choose from single ride tickets to all day unlimited fun packages. Buy Your Tickets Online Today and Save Time and Money! Make sure you print your online ticket before coming to the park. Bring your tickets to the cashier to redeem for tickets and/or wristbands.